To find out how to work together, please read the Work With Us page. Here, you will find links to the Breathedreamgo Media Kit. To learn more about this site, please visit the About Breathedreamgo page. Note: we do not accept guest posts or sell contextual links. 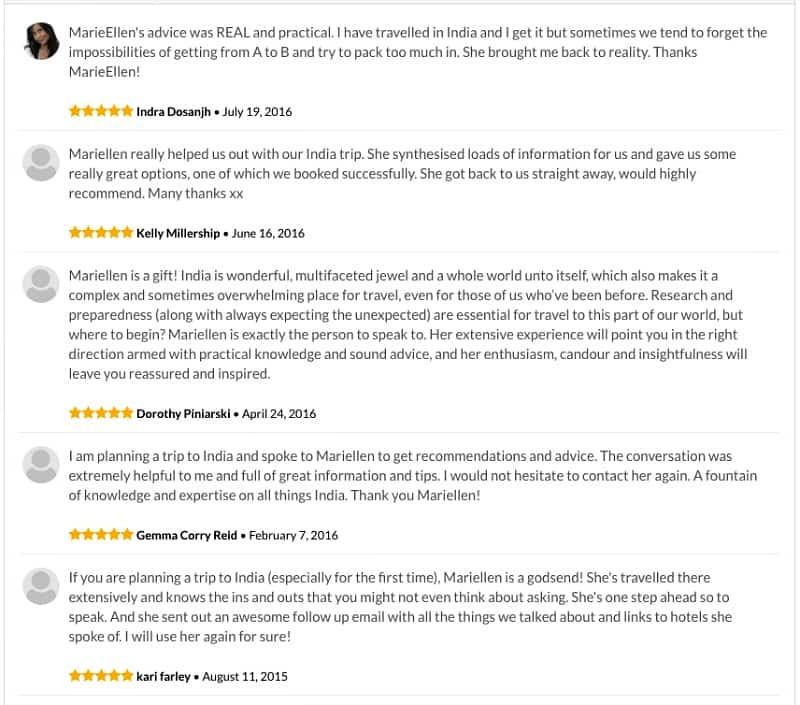 If you need help planning your trip to India, please contact Mariellen for itinerary planning. 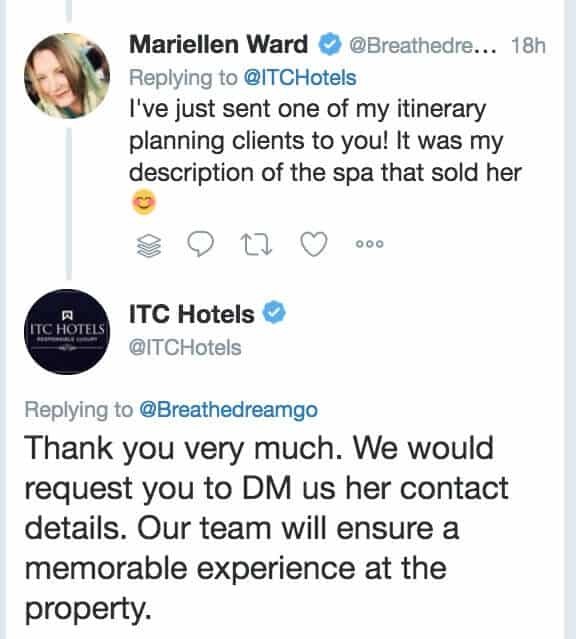 If you are looking for detailed advice, including itinerary planning, Mariellen is happy to help you out. She has spent three years living and traveling solo in India, and has travelled all across her home country of Canada, lived in Japan, and been to about 20-25 countries altogether. She can also offer writing and blogging tips and advice. 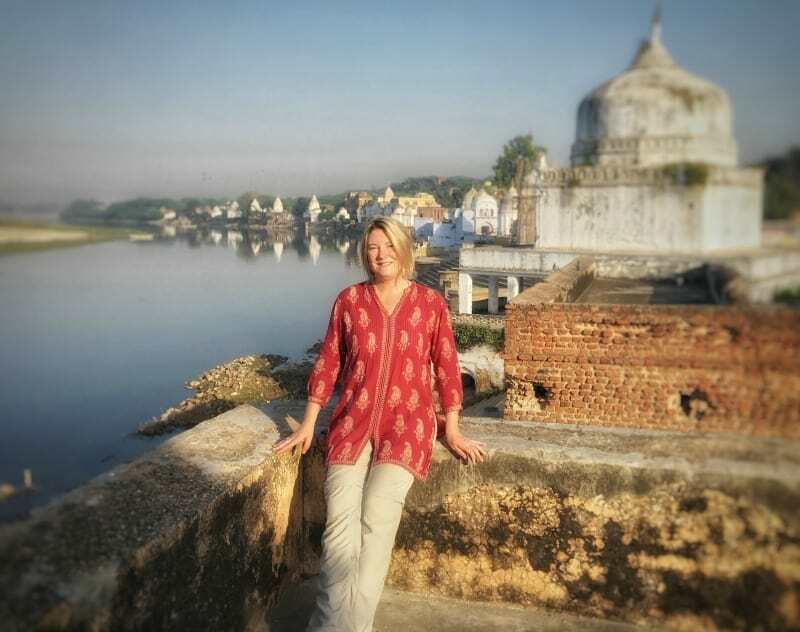 India trip and itinerary planning is well worth the small fee if it saves you from making expensive, frustrating, and time-consuming travel decisions. This is especially true in India. Plus, you just may get special perks! Please contact us at info [@] breathedreamgo . com to discuss how Mariellen can help you. The charge is $75 USD per hour of talk time, and it includes a follow up email. Thanks so much for reading Breathedreamgo. Please send comments or questions via info [@] breathedreamgo . com. Note: we do not accept guest posts or sell contextual links.